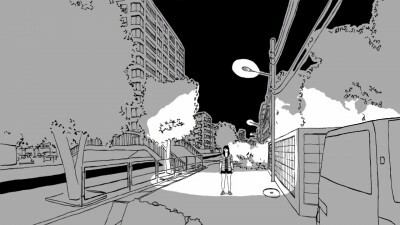 A horror adventure game like old Resident Evil style. 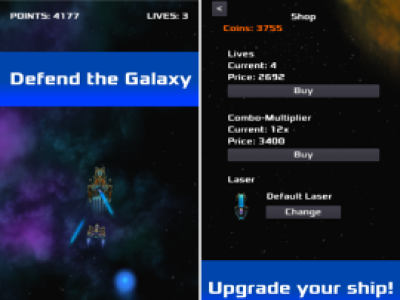 Take control of the spacecraft and defeat the dangers of outer space! Fly through the galaxy in this retro shooter and destroy everything that tries to stop you. On your journey, you collect coins to upgrade your ship and unlock new laser weapons. Climb the leaderboard and become the most famous pilot in the galaxy. 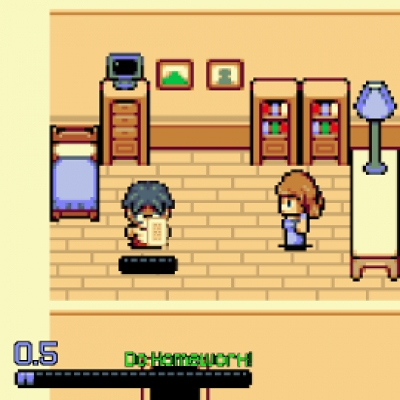 School Years is a fast-paced minigame marathon with gameplay heavily inspired by the WarioWare series. It doubles as a non-exhaustive synopsis of the developer's grade school years. 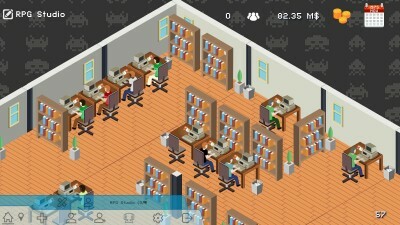 Build a logistics company from the ground up using trains, planes and automobiles in this real time multiplayer focused economic strategy game. A retro party game/RPG hybrid where you take on your friends in minigames and defeat bosses to be the next champion! 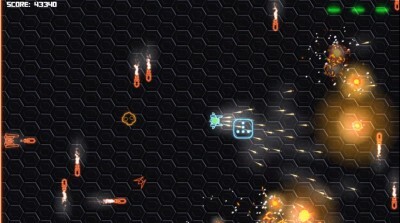 A cross-platform twin-stick shooter and bullet hellish game. It's designed as a pickup game you can play in 3-5 minutes when you just wanna shoot a lot of bullets and dodge just as many. 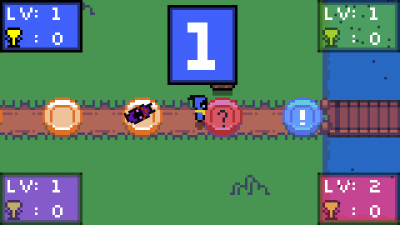 Survive as many waves as possible and pickup a few power-ups along the way. 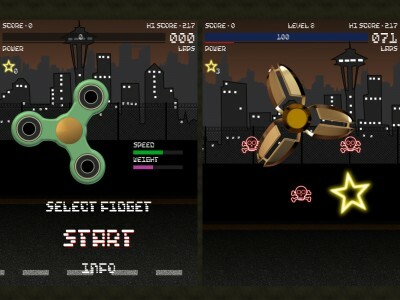 Inspired by the actual famous toy, you have not only to spin the fidget spinner but also collect stars and avoid dangers. 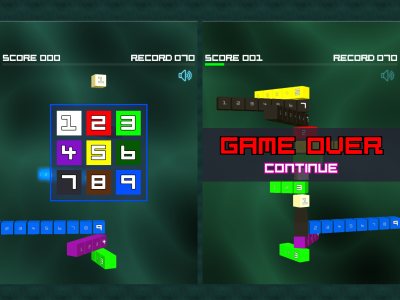 A simple math game inspired by Tetris, blocks are falling and you must reach always the sum of 10 (block value + numpad value). You are the founder of your video game company. 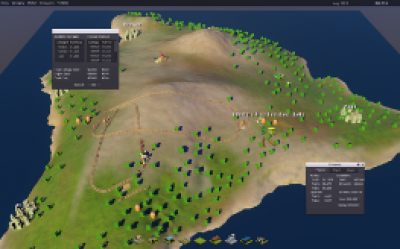 The starting point belongs to you, you can start small, in your garage, or big-picture thinking by acquiring your first local to develop your game there. At the end of the day, it is your decisions that will make your studio a success and that will mark the history of the Video Game. 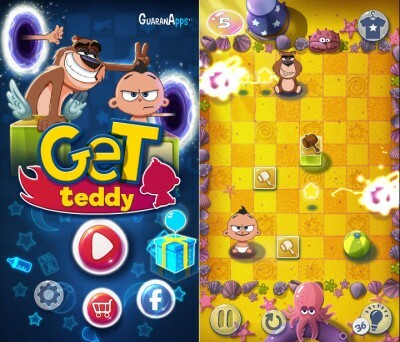 Puzzle game on Android with more than 180 levels in 3 different worlds. 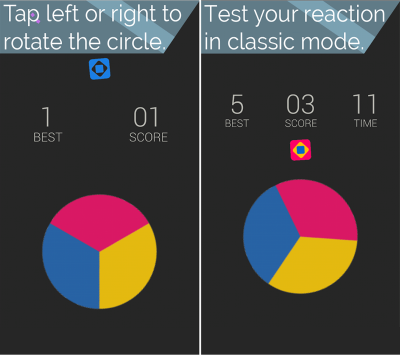 A fast-paced reaction arcade game! 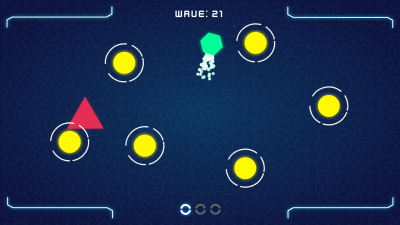 Every wave is procedurally generated with targets spawning randomly. You have to be fast and precise, as target bursts and missed taps results in lost energy. Tap left or right to match the wheel with the falling color and make sure to gain the highest points before the time ends! Collect bonuses to extend time or boost your score!